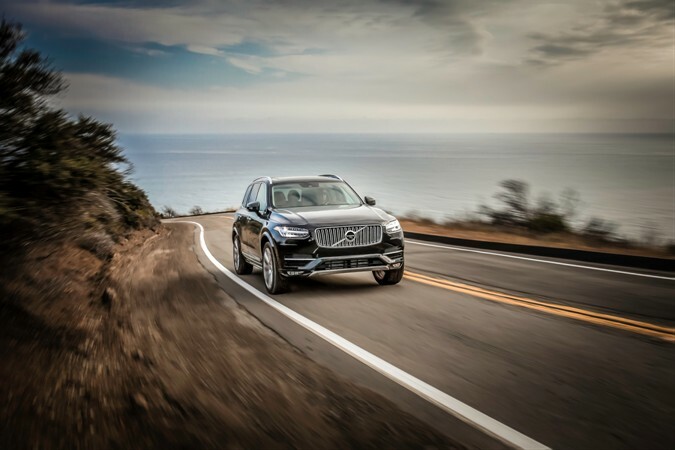 Volvo Car Group, the premium car maker, has reported an operating profit of SEK1,660m for the first half of 2015, compared to SEK968m* for the same period in 2014. Revenue for the first half was SEK75,215m, up from SEK66,982m* in the first half of 2014. Retail sales during the first six months of 2015 were 232,284 cars, up slightly compared to 229,013 in the same period last year, driven primarily by strong demand in Europe. Sales in China were flat while sales in the United States stabilized during the period. Volvo is investing in a global transformation as part of its long term strategic ambition to enhance its position as a global premium car maker. Driven by the complete renewal of its product range, Volvo is aiming to almost double sales to around 800,000 cars a year in the medium term. In the first six months of 2015, Volvo Cars took several important steps towards achieving these goals. The company started production of the new Volvo XC90, the first of its new generation of cars on its SPA platform. So far, the company has received close to 57,000 orders and started delivering the car to customers in the spring. In May, a third shift was introduced at the Torslanda plant in Sweden, creating nearly 1,500 new manufacturing jobs. In the first half, Volvo also announced it will build a new manufacturing facility in South Carolina. Construction on the USD500m plant near Charleston will start this fall and the new facility will have initial production of around 100,000 cars per year and be completed by 2018.